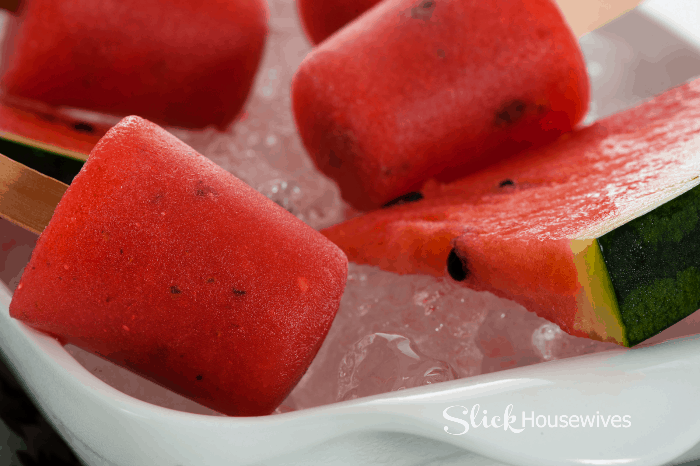 Cool down with this Easy Watermelon Popsicle Recipe this summer! 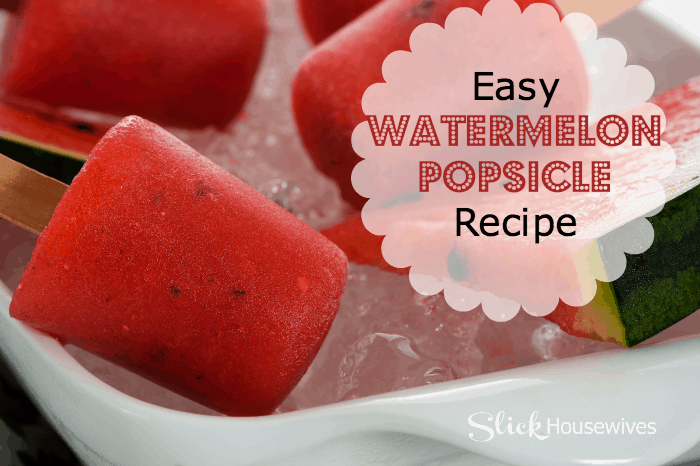 Looking for an Easy Watermelon Popsicle Recipe? You won't believe how easy this recipe is to make an only 3 ingredients! You can use whatever type of Popsicle sticks and Popsicle molds that you have on hand or find a pretty big selection on Amazon. Also, you could replace the watermelon in this Easy Watermelon Popsicle Recipe with just about any other fruit. Just be aware that sweeter fruits will tend to taste better and other’s will need more added sweetener.